View a collection of photo's from Projects relating to Access and Safety Products. 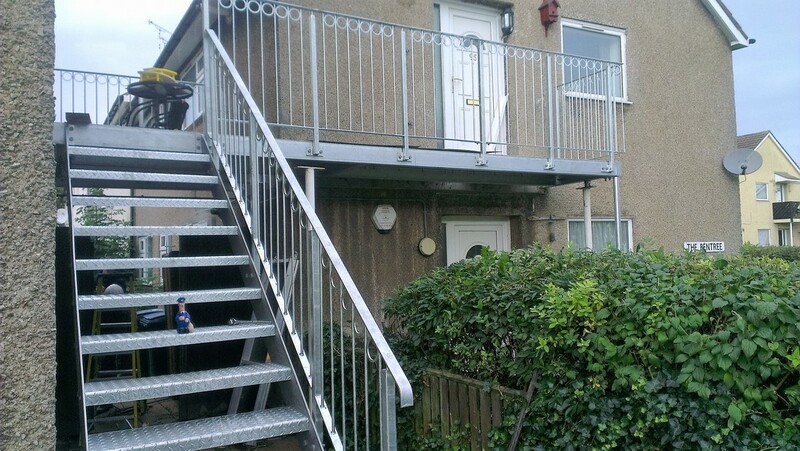 View a collection of photo's from Projects relating to Balconies and Balustrades. View a collection of photo's from Projects relating to Canopies..